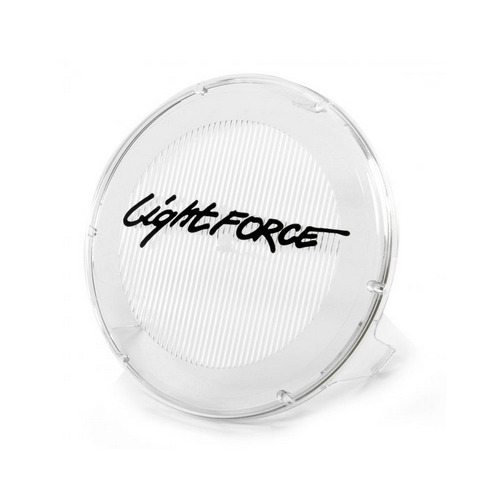 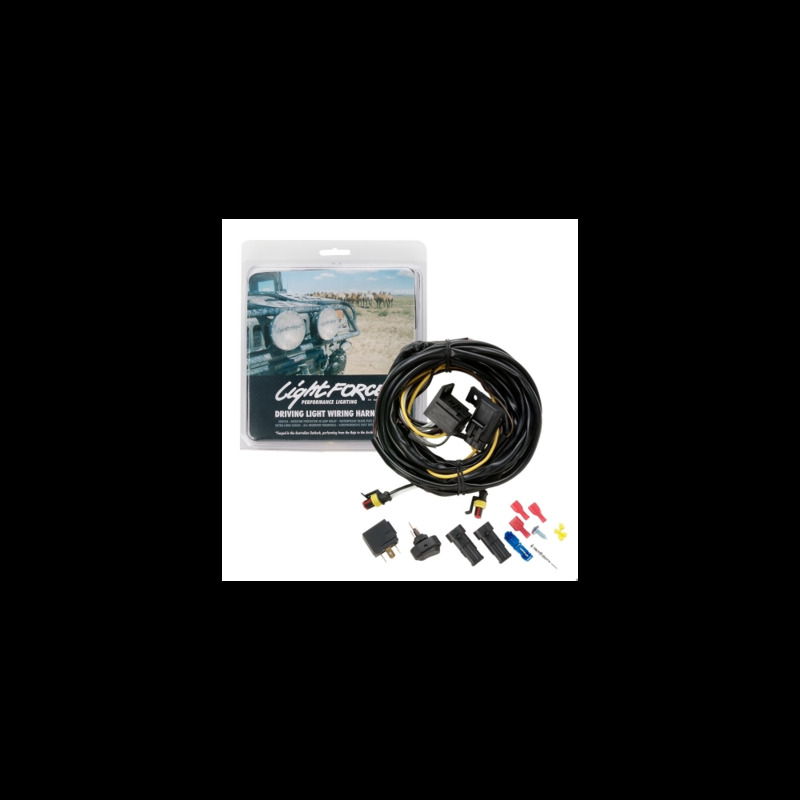 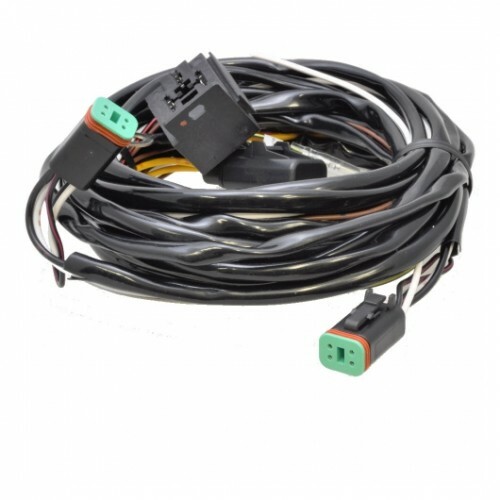 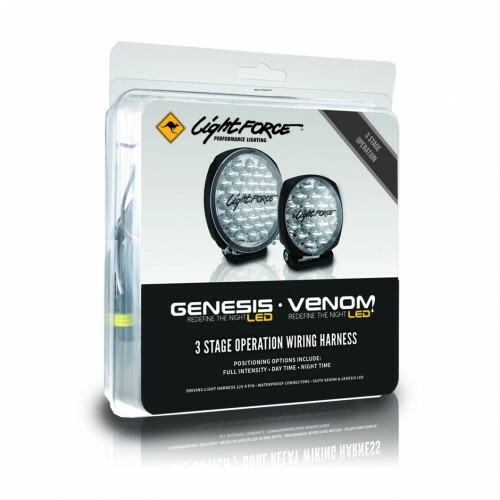 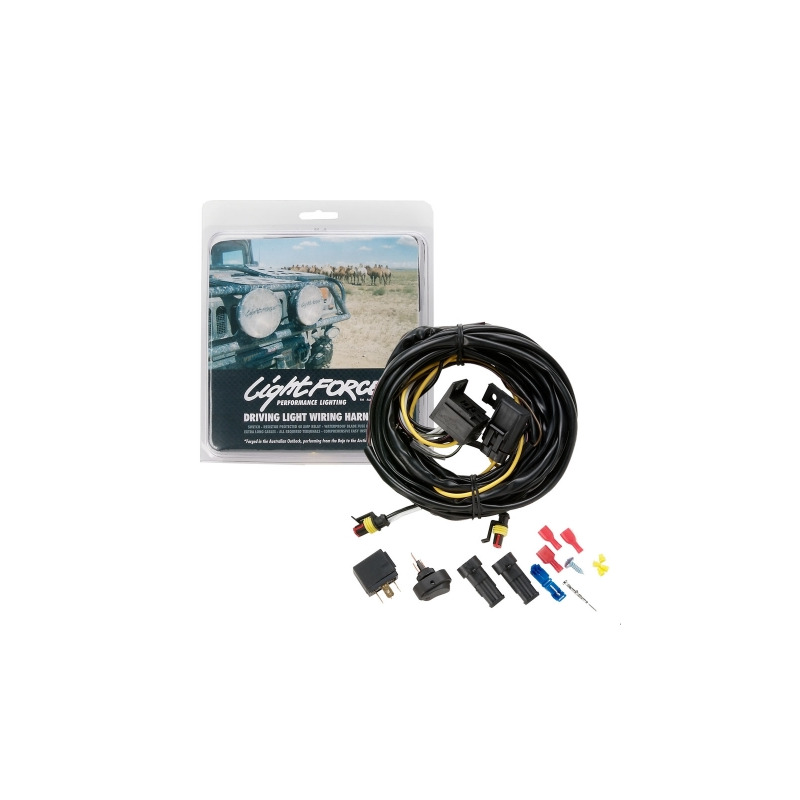 The Lightforce® LFDLH wiring harness assists in convenient installation and maximizing performance from your Lightforce® or any other driving lights on your vehicle. 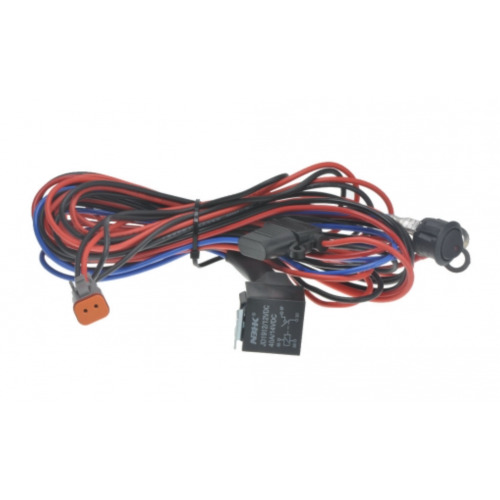 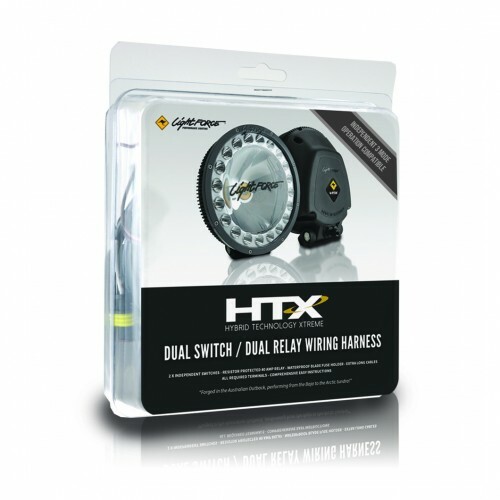 A quality wiring harness and installation is crucial to long-term reliability and optimum light output. 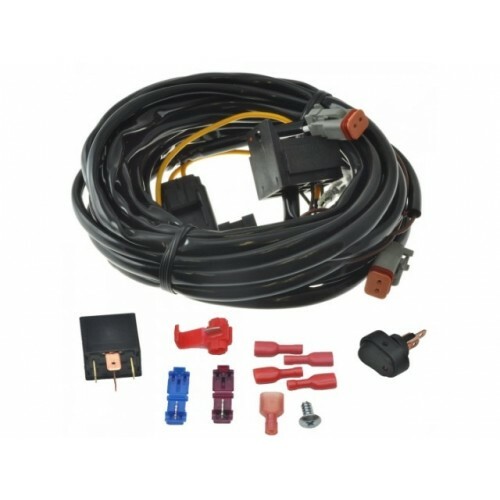 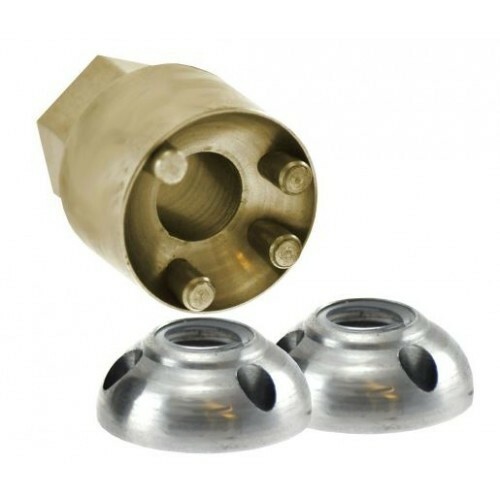 The LFDLH comes complete with switch 12V relay, terminals and amp connectors.